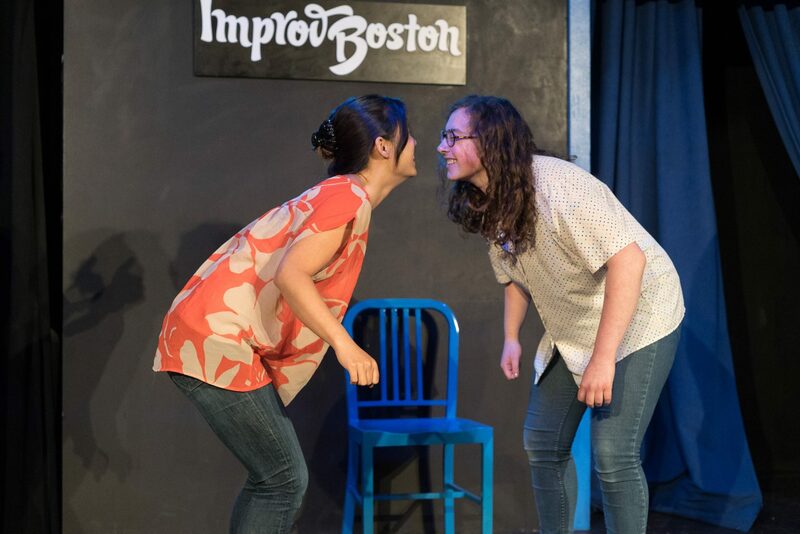 Working at ImprovBoston has taught me that the most important aspect of any job is the people you are working with. I have the pleasure to work on a team of funny, easy going, and passionate people who are so supportive and make even the hardest days enjoyable. 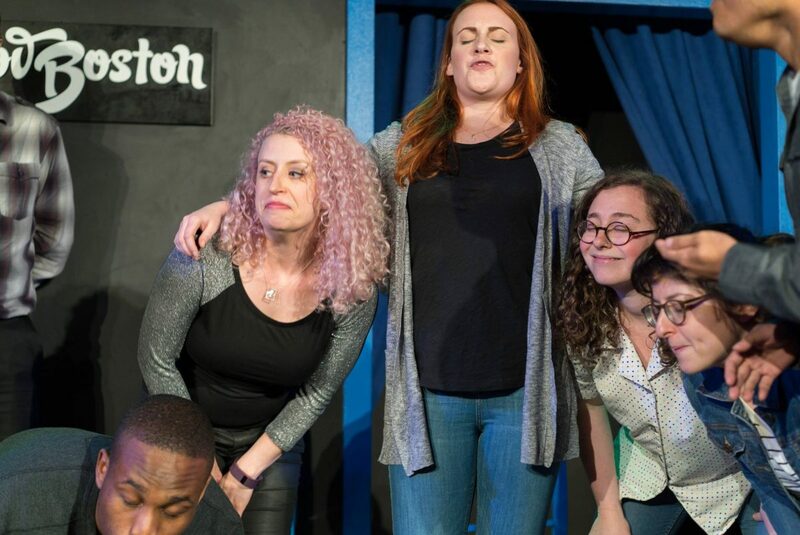 It has been incredibly reaffirming to work at ImprovBoston because it has shown me that comedy is not just about the art you are making but the people you are making it with. I now know that I want to be part of teams that are supportive and push me to think more creatively. 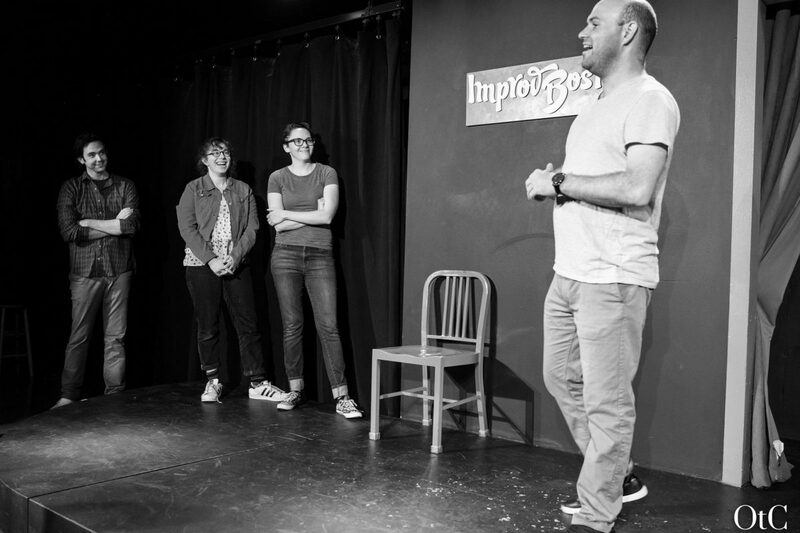 The infectious creative energy that permeates through the staff of ImprovBoston is what makes this work different from my university and academic life. There is a professionalism to the creativity at ImprovBoston that is not present at my life at Brandeis. For example, a creative project to start a new musical improv group goes through all the steps to find a director, music director, and producer so the results are professional and polished. At Brandeis, I have started many a creative project that has been missing the key components of professionalism and follow through. I hope to take these skills to projects at Brandeis. The WOW experience has also differed from Brandeis and academic life because I live in an apartment and cook my own food. I love it and it will be very hard to go back to living in the halls because the independence I have found in my life has made me happier and more confident. Not only have I built on my skills of professionalism, follow through, and independence but also in networking. 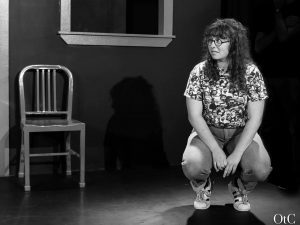 In comedy, networking is closely tied to being friends with folks within the community. During my semester in Chicago, I got the note that I should be confident and take up more physical and emotional space. I have been going to shows and hanging out with people before them to really connect and forge friendships. By fostering friendships with the people I work and perform with I am hopeful to create more opportunities for creative collaboration. I have more fun performing and working with people when I also know them as friends. The most important thing I have learned at ImprovBoston and through working in comedy is that you have to, “be around.” Being around means reading everything; going to shows; staying up to date on global and local current events; and collaborating with as many different types of people as possible. I will transfer this to my academics by collaborating with my classmates, seeking more reading on the subjects I am studying, and going the extra-mile to connect my comedic work to what I am learning in the classroom. My work has also proven to me that for my future career plans it is essential I work with people who challenge and support me, while also being enjoyable people to spend forty hours a week with. On and off campus I want to be part of projects that challenge and excite and have a level of professional organization and pride in the work they is doing.